One of my absolute favorite things about weddings is that every single one is different. From the flowers, to the venue, dresses, food, entertainment…every element of the event is a reflection of the couple and their love story. At Disney’s Fairy Tale Weddings Showcase our team of dedicated Disney Wedding Consultants share with you how we create the wedding of YOUR dreams. This one day event is designed to inspire you and provide you with the resources you need to plan your fairy tale wedding – one that uniquely showcases your love story. So many incredible Cast Members are involved in creating, planning and executing the event that you’ve pictured since you were little. During this time, you will have an exclusive chance to meet with our extraordinary team who brings couple’s wedding dreams to life every day. The Showcase is split into three unique experiences. The first option lets you tour Frank’s Bridal Studio, the place where all the planning takes place! As well as, Disney’s Wedding Pavilion where you can meet one-on-one with a Disney Wedding Consultant who can answer all your Disney Wedding questions. 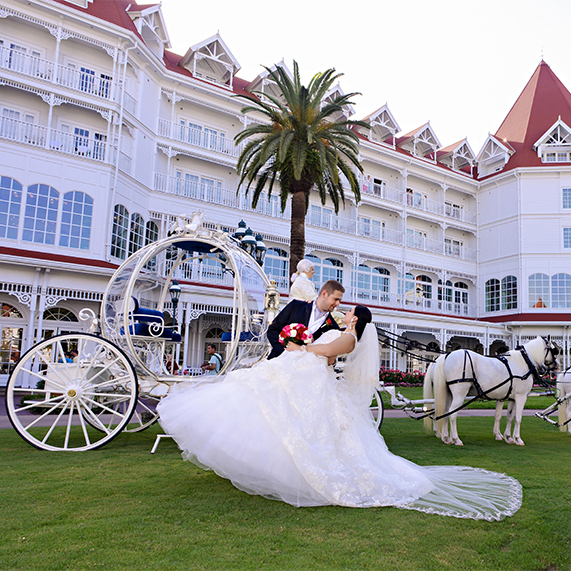 From there, you get to enter the Disney’s Fairy Tale Wedding Showcase! See beautiful floral centerpieces created by the Disney Floral and stunning décor set-ups that can be a source of inspiration for your big day. Disney Fine Art Photography will also be on hand to show you the creative Disney-style photo sessions you can take advantage of as a Disney Weddings couple. Attendees will also have the opportunity to sample a variety of specialty dishes—ones that are uniquely Disney, like a Churro and Dole Whip cake! 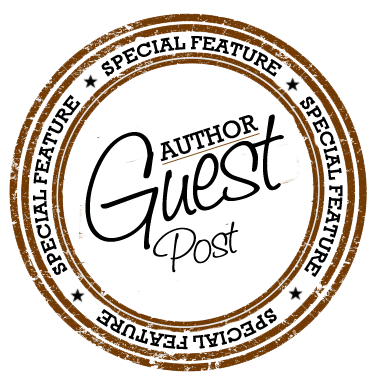 Our other experiences include the tours and the showcase mentioned above. But, you’ll also be able to choose from a Dessert Party at Disney’s Contemporary Resort with an incredible view of the Happily Ever After Fireworks show or join the Chefs of the Contemporary Resort in the Catering Kitchen as you create an elegant five-course food and wine dinner. Join us February 3, 2018 for a very special Disney’s Fairy Tale Weddings Showcase at the Walt Disney World Resort in Florida. If you haven’t already registered for the event, be sure to sign up today!